The Barrisol Welch team has over 45 years of experience in designing, programming and installing outstanding Barrisol stretch systems across the UK. 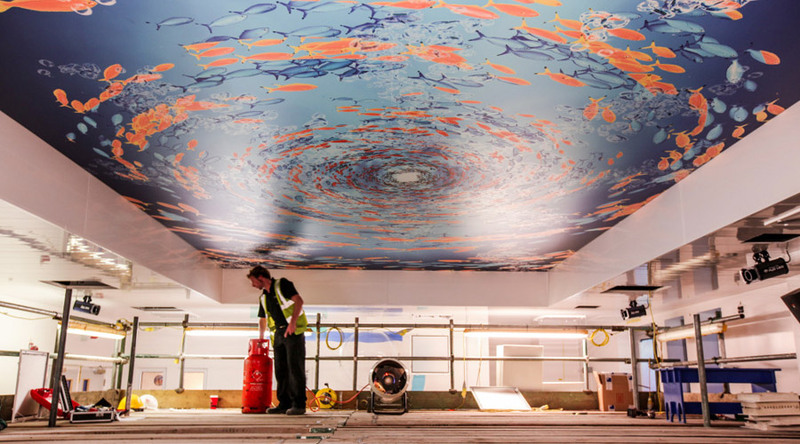 Our stretch ceiling and lighting installations offer you an innovative and flexible way to create aesthetically inspiring interiors with endless possibilities. For more information on Barrisol products or our installations, contact us or call 0800 124 4143.